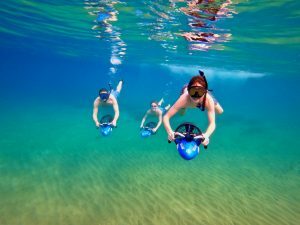 Something new and exciting on Maui is Sea Scooter Snorkeling! 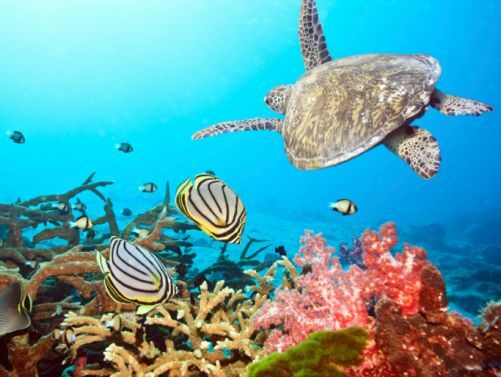 If you have snorkeled before and want to dive down a little deeper to see the coral, fish and other marine life, this is the tour for you. 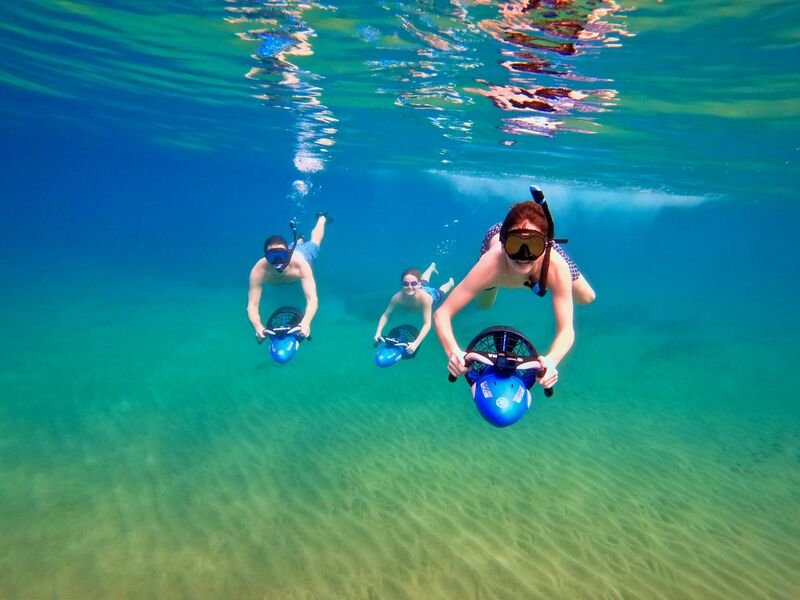 Or if you haven’t snorkeled before and would love to learn to snorkel with the scooter, they have a class for you. The guided tours all start from the beach. They provide a demonstration and teach the proper use of snorkel gear and the Sea Scooters. The instructors take their time to really train you on the operation of the Sea Scooter. It is entertaining, informative and oh so much fun! There are a few different tours to choose from. 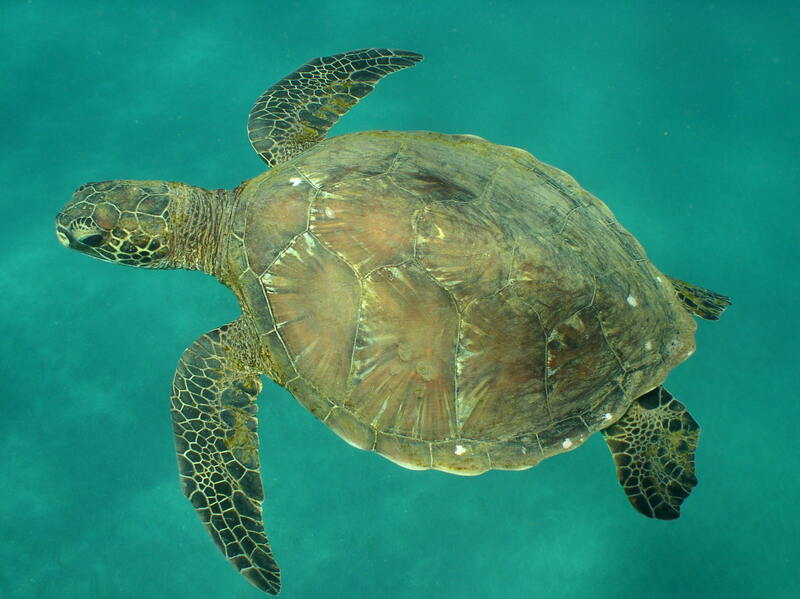 The First Time Snorkeler Tour is designed for those who have never snorkeled or swam in the ocean before. This is a slower paced beginner-friendly experience. This tour explains in detail the use of the snorkel gear and Sea Scooter. They will take time guiding you in and out of the water. The Guided Group Sea Scooter Tour is geared for good swimmers who have snorkeled before. 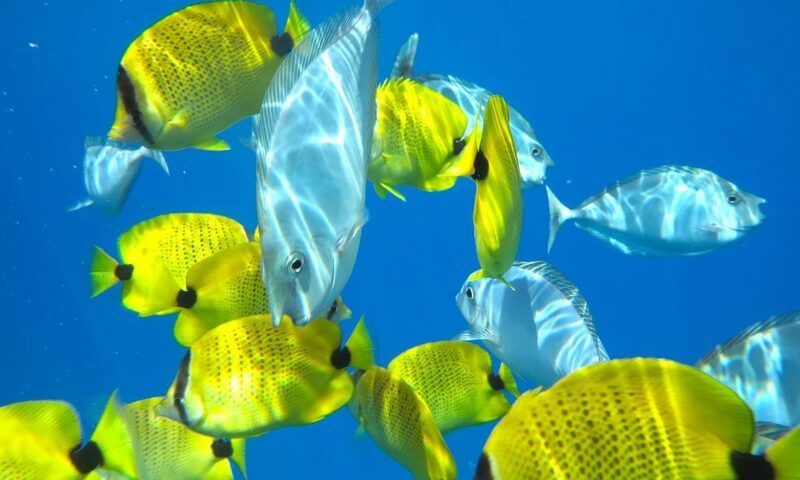 After getting familiar with the Sea Scooters you will head out to the reef in search of turtles and all the beautiful marine life that the Maui waters have to offer. Private Guided Tours are also available. 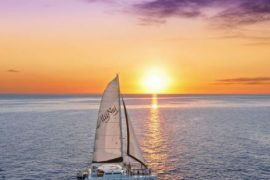 This tour gives you a dedicated tour for you and your group only. This type of tour is for those who want a private, personalized experience rather than a tour with other visitors. 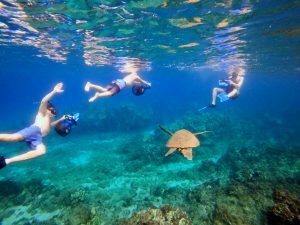 All tours include 2 hours of snorkeling experience, small groups, high-quality snorkel gear and professional, certified instructors. Sea Scooter Snorkeling is an incredible adventure! 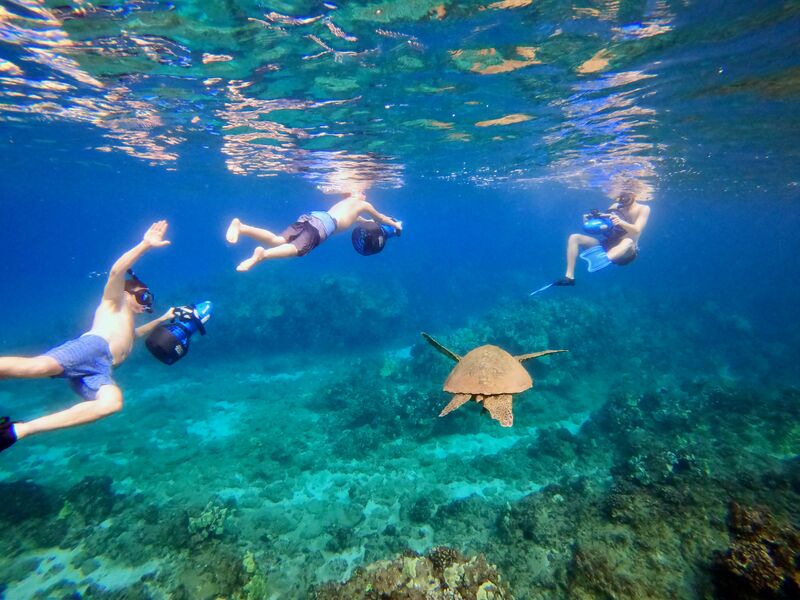 It is the best new way to snorkel on Maui.